You're Invited to Come and See! We believe that we exist to receive and share unconditional love, mercy, healing and peace, so that life has greater meaning and purpose. 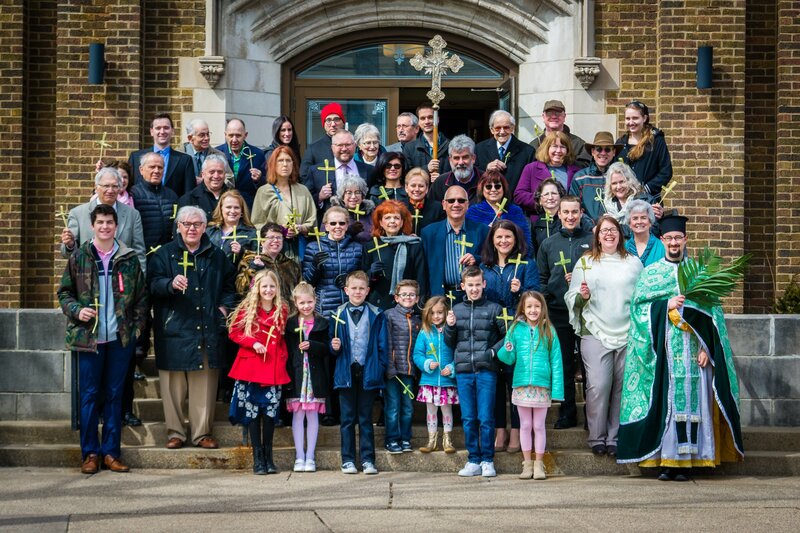 We just happen to be an Orthodox Christian Church in the Metropolis of Chicago with a history going back to the original apostles. If you, like us, believe this is what church should be, we invite you to be our guest. The Orthodox Church is the timeless Christian faith for all peoples, everywhere, and of all backgrounds. We'd love to greet you at any of our services. If you would like to learn more about Orthodox services, please see our "visitors" tab (click here) to learn more about how we worship before you come and visit. Services are in English, though we do the Lord's Prayer in various languages (Orthodoxy is, after all, a universal faith). We love to welcome guests anytime. 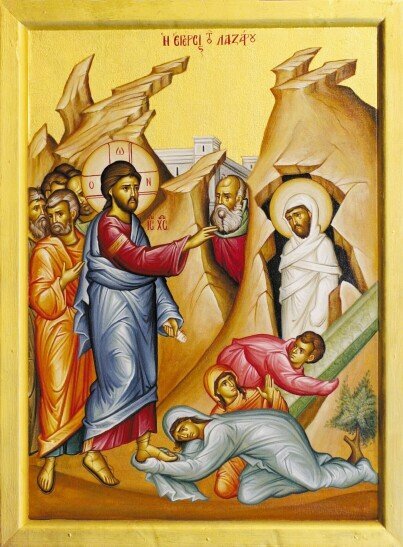 Click here for our Lent, Holy Week, and Pascha (Easter) service schedule. For more information on our services please contact the Church office at (563) 583-5902 between the hours of 9:00 AM - 4:00 PM, Monday through Thursday. Read Sunday's Sermons here here. St. Elias Church is dedicated to spreading the gospel of Jesus Christ in accordance with the Orthodox Christian tradition. SUPPORTING the Church’s ministries through stewardship of time, talent, and treasure. HELPING one another and our community through service and charitable outreach. AFFIRMING a new life in Christ by living Orthodox Christian morals and virtues. PROVIDING a welcoming, caring, and loving environment for all. ESTABLISHING a communion of friendship and fellowship for members and their families.